A business and marketing professionals want results driven and user-friendly tools for link building and marketing. There are dozens of resources, services, and websites online for it. Some services and websites are free, but most of them are paid services and tools. For any size and type of business, what is the right choice of service and tool? Link building is a major component of Search Engine Marketing SEM. Online marketing efforts include link building. It is a critical part of achieving online success. To make things a little easier, publications interviewed over 50 marketing experts, to see which link building tools they use. What are the most used services and tools for link building? Furthermore, which tools will be key in 2015? For marketing results and effective link building campaigns, a business, entrepreneurs and marketers should use these 3 link building marketing tools. This is especially true for the New Year 2015. This website and tools free up so much time. It is one of the most important tools for link building campaigns. Buzzstream is useful for contact management, task management, and finding the proper contact information and resources. Buzzstream offers some free tools to build lists and find contacts (bloggers for example) and so on, but also has premium paid services. A link building opportunity tool, it is very user-friendly, fast, and a business can find quickly plenty of quality websites to build links from. It is simply great for developing a list of potential targets. Whether it’s niche directories, authority sites, blogging opportunities, or contests for example. Link Prospector automates what many have had to do manually for years. It is a key tool for link building in 2015. 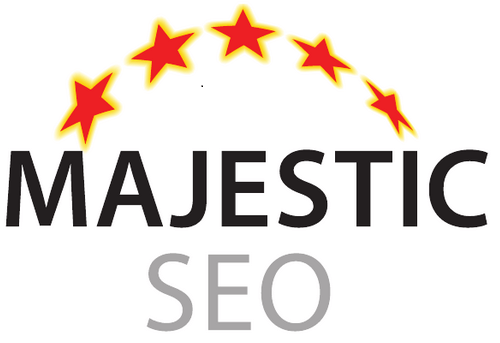 Majestic SEO is invaluable for finding opportunities and doing competitive analysis. It has great functionality for competitive research. It is affordable, provides majority of information needed, and it is fast. This tool allows researching competition and finding opportunities. Simply put, Majestic SEO is one of the best link intelligences tools available for link building efforts and marketing websites. Important tool for creating strong link building campaigns in 2015. For link building, these 3 tools and services will continue to be the most used and results oriented going into 2015. Google has gone through many algorithm changes such as Panda, Penguin, and Hummingbird. A strong and quality driven link building campaigns is vital for online marketing success. For companies and entrepreneurs that want to ensure best possible results, hiring professionals can be the key answer. It allows a company to stay focused on what they do best, while experts structure, manage, and ensure results with marketing and link building. Quality marketing services are a great way to ensure success.